LIVE EVERY Tuesday & Friday we offer high quality Live Music performances that will leave you humming and grooving long after you will have left. 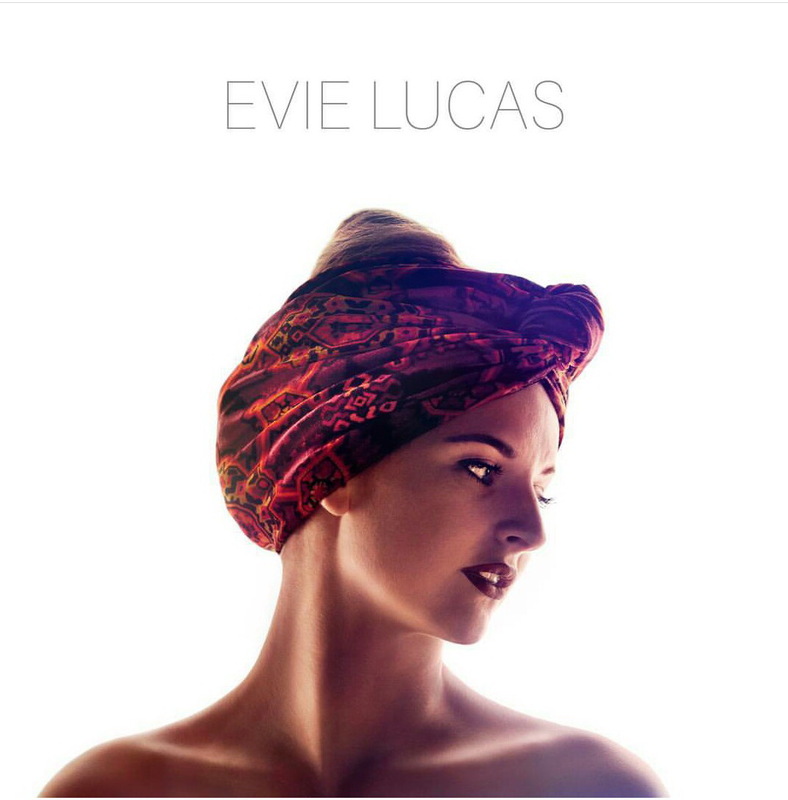 Evie Lucas is an Australian singer/songwriter based in Ubud Bali. Influenced by strong female voices and with a love of Jazz, Soul and Blues, smooth tones and melodies are woven through personal stories and experiences of emotional honesty. Join us for our famous "Sip & Sing" during Happy Hour, from 5 to 7pm. Buy 1, Get 1 FREE on cocktails, spirits, local beer and wine, soft drinks and juices. Everyone is welcome. FREE entry. Want Dine With Us? Our Staff Will Happily Help You Book Your Favourite Table. Info & Bookings : marketing@thegriya.com or +62 (0) 363 23 571.